Our Website, Model Homes, and Inspirations Design Gallery were built, created and designed with you in mind. Our Model Homes were built to inspire and we have invested in creating state of the art, unique and innovative spaces for you to tour 7 days a week – no appointment necessary! 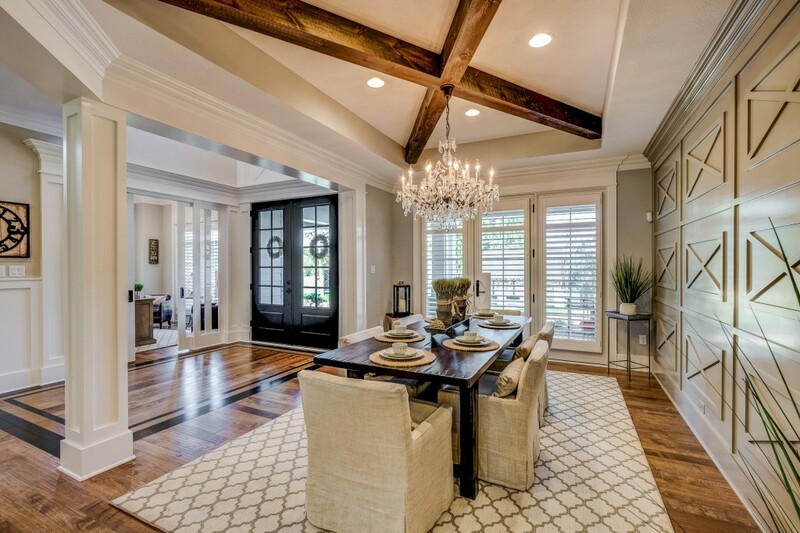 The Inspirations Design Gallery is the perfect space for you to explore the many options and design elements that you’ll need to truly make your custom home your own. 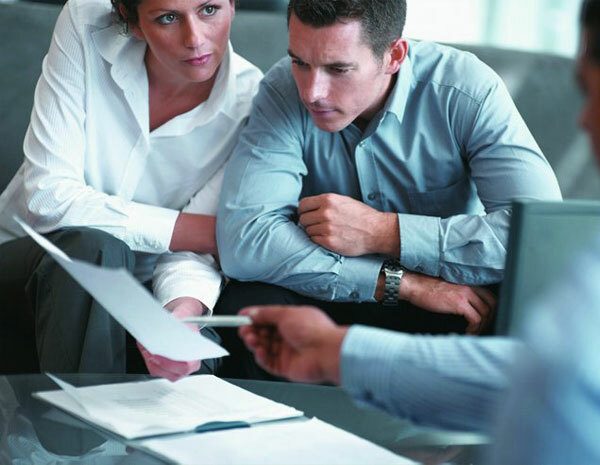 Now it’s time to meet with the Sales Team and start building your dream home on paper! 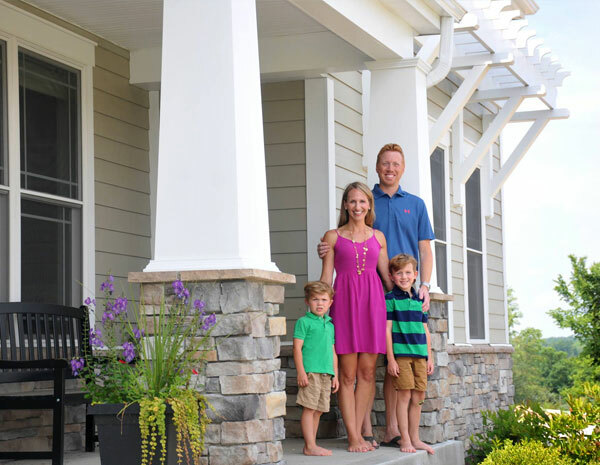 Our dedicated sales team will guide you through pricing out a home while taking into account your family needs, lifestyle, budget, and the neighborhood where you envision your family living. And with our itemized selection sheets, there’s no mystery to our prices and more importantly, no surprises! Once you have found the perfect homesite – you’ll have the opportunity to secure it with a $5,000 lot deposit. Work with our Sales Team to customize your floor plan – inside and out. 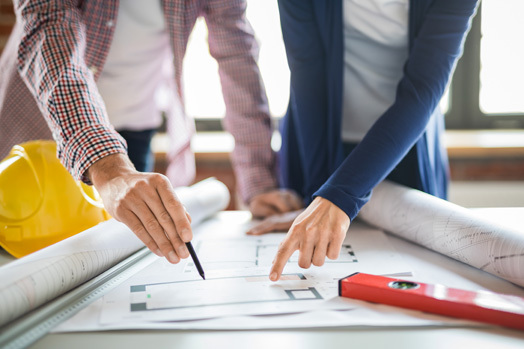 We take great pride in working together to create a home design that suits your families specific wants and needs while capturing your personal preferences and creativity. 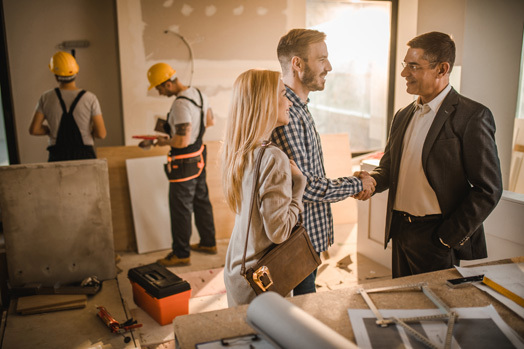 While your plans are being finalized, you will meet with one of our Preferred Lenders, or one of your own, to secure financing for your new home. Our Preferred Lenders give our customers more options to ensure you are getting the most competitive rates, diverse loan programs and the best service. Let the fun begin! At our state of the art Inspirations Design Gallery, we’ll help you bring your dream home vision to life… without feeling overwhelmed! Our dedicated and experienced Selection Coordinators will guide you through a gallery of choices, helping you transform imagination into reality. Our goal is to work together offering a truly unique, memorable and enjoyable design experience. There’s nothing more exciting than watching your dream home come to life! Your dedicated and experienced production team will work with you every step of the way ensuring you are informed through proactive on-site meetings and regular updates. From pouring the foundation to the final walk-through, you play a key role in the progress of your new home. We strive to bring happiness to our homeowners by providing an inspiring and extraordinary home buying experience while working together to bring each homeowner's unique vision to life.